San Diego has designated additional parking spaces for Zipcar shared vehicles in Little Italy, Mission Hills and downtown under the city’s climate action plan. Seven new spaces bring the total throughout San Diego to nearly 50 that are for exclusive use by members of the Boston-based car-sharing network, which has a partnership with the city. Shared transportation has been growing in San Diego, with shared bicycles and electric scooters appearing on many street corners, and shared cars are an option for longer trips and transporting heavy items. According to a UC Berkeley study, each Zipcar takes up to 13 personally owned vehicles off the road. Fewer cars leads to less congestion and fewer carbon emissions, and more space for bike lanes, parks and walking paths. 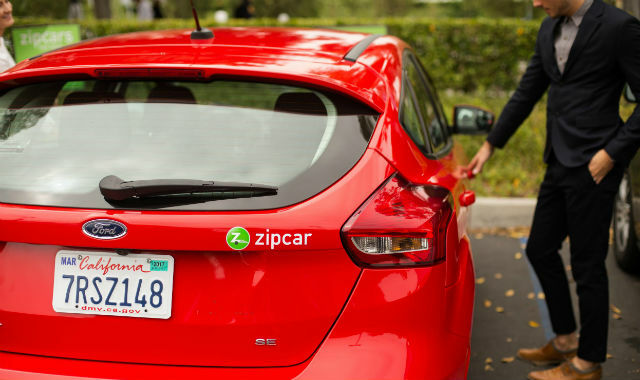 “We’re excited to expand our car share resources within the city of San Diego, enabling even more people to ditch their personal cars,” said Ashley Cohen, Zipcar’s regional community marketing manager for the West. The company is offering free signups through Sept. 30 for San Diego residents.